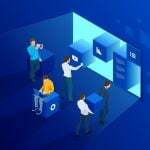 The Perfect Arfooo Hosting Solution. Did you know that your Arfooo sites' speed can impact your SEO rankings? If your site ranks well, that means more sites will want to submit listings to you. 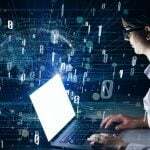 You need fast Arfooo Hosting. 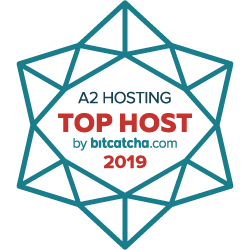 You need A2 Hosting! That's because your link directory site will be hosted on our high performance SwiftServer platform. You can even choose our Turbo Servers for up to 20X faster page loads compared to competing services. Fast Arfooo Hosting Rich With Features! Setup your Arfooo software with a single click using Softaculous in your control panel. It couldn't be easier or faster to get your site up and running! You'll automatically get an email notifying you when a new Arfooo version becomes available. You'll be able to log into your control panel and update your Arfooo install with a single click, so you get the latest features and the most secure settings! phpLD is a highly versatile link directory software script. You'll be easily be able to organize your links and your users' link into a wide variety of categories of your choosing with phpLD. 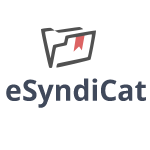 eSyndiCat is a high powered, mature link directory software solution. It's extremely versatile, being able to power a variety of directory style sites including those for businesses, churches, articles and more. 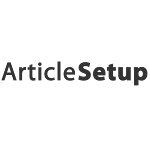 Unlike a traditional link directory site, ArticleSetup allows your users to submit their articles to your site. ArticleSetup includes built-in ads to help you earn revenue on your site. PHPWeby is a free link management script that gives you a variety of options for running a directory or catalog of sites. 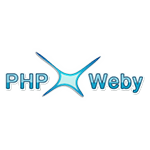 PHPWeby allows you to create general, regional, or niche directories and includes features such as an integrated payment system and SEO urls. 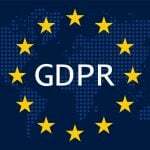 Do you have any Arfooo Hosting questions? Just ask our friendly and knowledgeable 24/7/365 Guru Crew Support team! They can tell you all about our services including how you'll get up and running fast with our easy 1-click Arfooo setup. You'll love it! Our service is fast and easy-to-use. It's also dependable. That's because your Arfooo site comes hosted on our ultra-reliable servers backed by our 99.9% Uptime Commitment. You can even try us completely risk free with our Anytime Money Back Guarantee. Get started now! 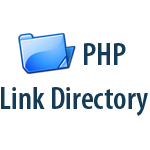 Arfoo is a high powered and versatile link directory software solution. 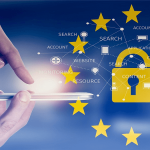 It can be used to create a traditional-style link directory as well as a service-style directory of phone numbers, services and jobs. This is especially easy with Arfooo's ability to display business locations on maps, their addresses and phone numbers. Websites can be classified into an unlimited number of categories and subcategories. You can also create custom fields as well to meet your directory's particular needs. Arfoo offers user-friendly placement of advertisements so you'll be able to monetize your web traffic. 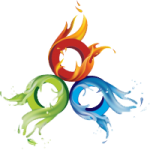 You will also be able to use Arfoo's built in SEO tools designed to help you rank well in search engines.